1. 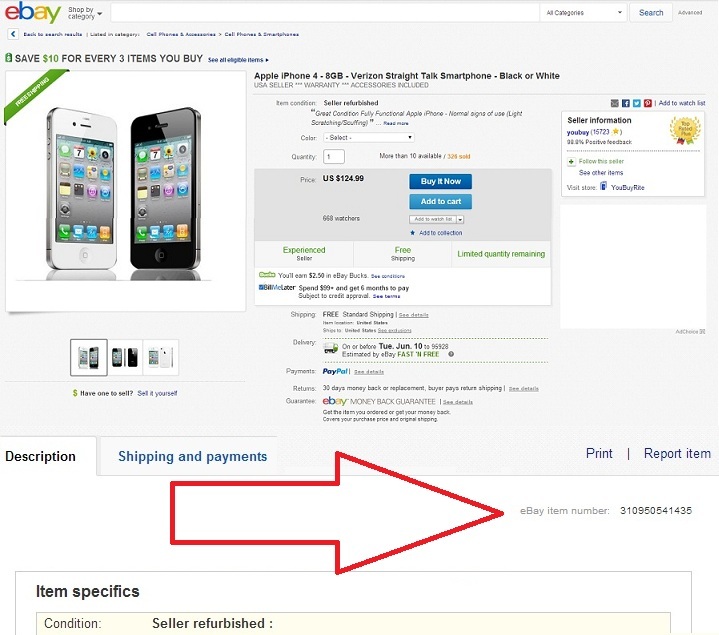 Search and locate the item you want on eBay. Make sure to note the item number. 2. Add your snipe. Enter your max bid, lead time, then hit add. 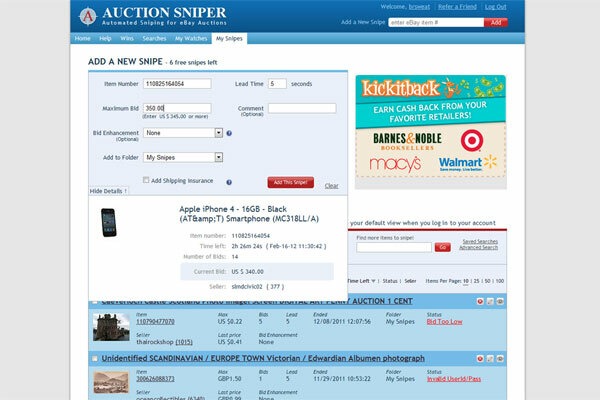 Tip: You can also use Snipe it Now to place snipes while on eBay. 3. You can view your snipe on the My Snipes Page. Bid Groups can help you win the item you want. 4. Start winning. We do the work for you. 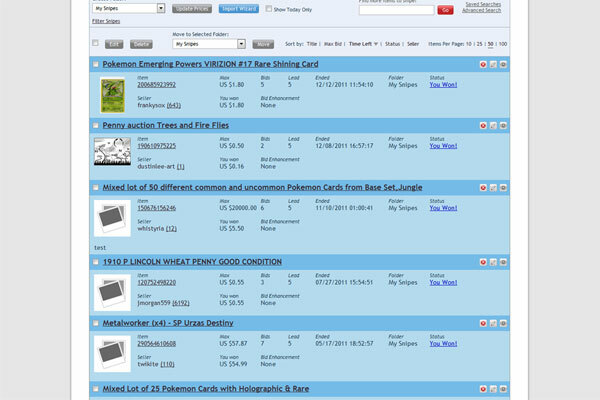 Tip: Auction Tips will improve your chances of winning.